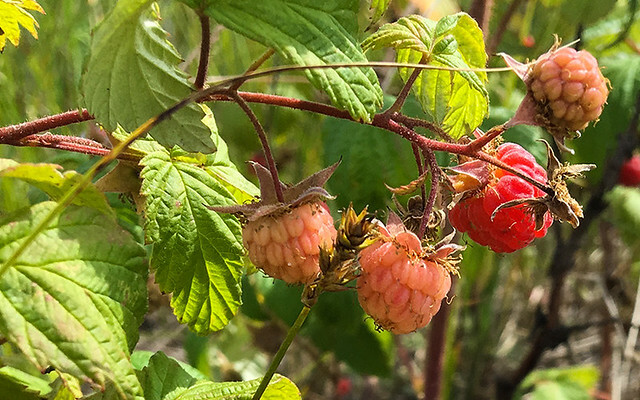 Fact: Wild red raspberry is a biennial plant-it grows a flowerless stalk one year, which then produces fruit and dies the next year. 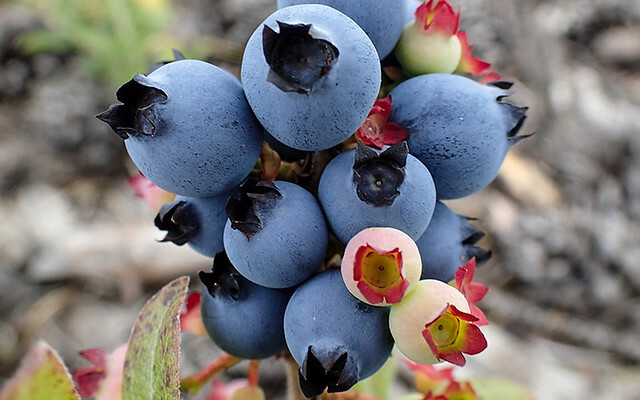 Fact: Blueberry loves sandy, acidic areas and often grows near conifers because the trees’ fallen needles acidify the soil. 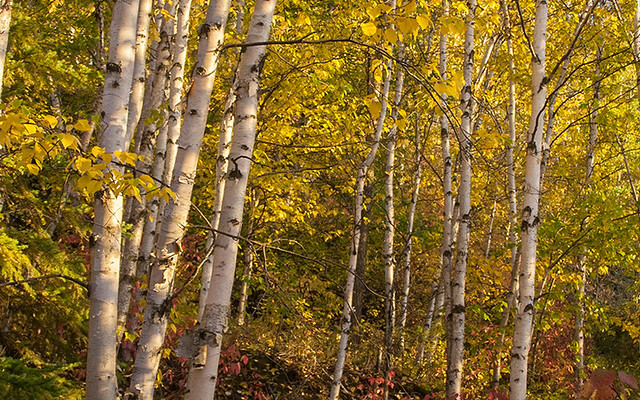 Fact: Birch is an early successional species, meaning that it is one of the first trees to regrow after a disturbance like wildfire. 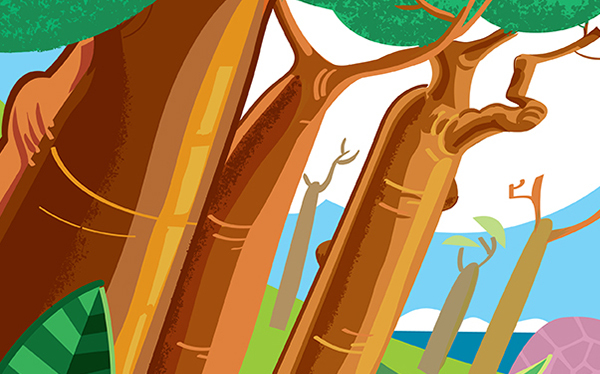 Fact: During the voyage, the observation of this tree (which can grow to be 6000 years old), is thought to have made Darwin ponder the long timescales in the Earth’s geology. 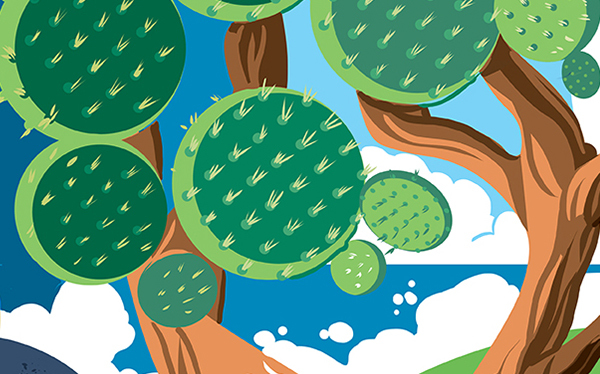 Play: This plant is EXTINCT. 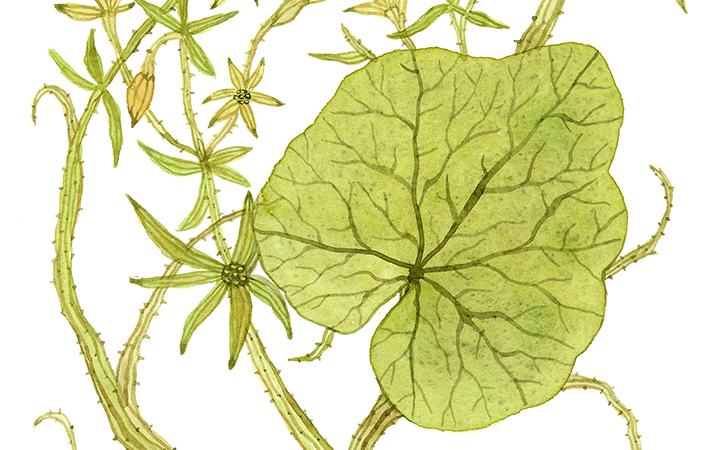 Fact: Darwin’s single dried specimen of Sicyos villosus, collected during the Beagle voyage, appears to be the only piece of evidence that showed this plant ever existed. Fact: This prickly pear is a favourite meal for the Galápagos tortoises. It’s presence is also a selective pressure and has resulted in changes to the tortoise’s shell.